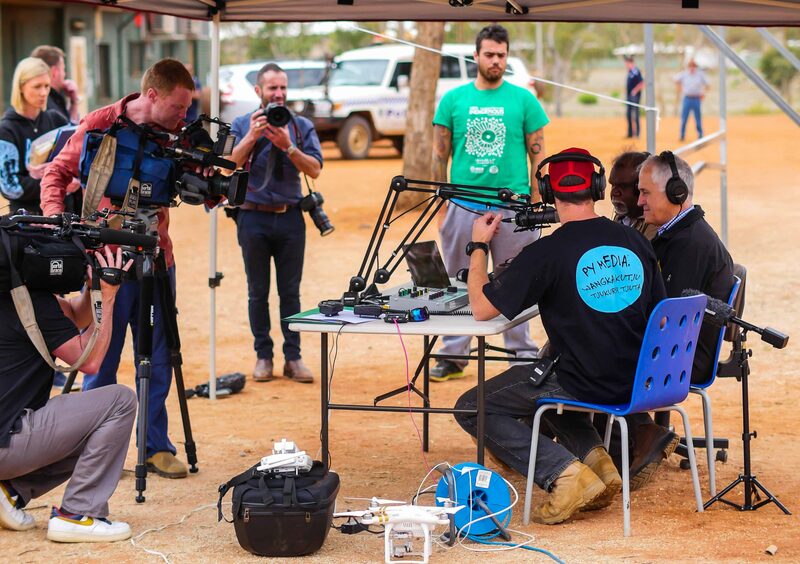 Prime Minister Malcolm Turnbull visited Fregon Community on the 31/10/2016 and 1/11/2016. The people of Fregon Community were all very excited to meet the Prime Minister. PY Media conducted a two day Outside Broadcast and covered all aspects of the event. 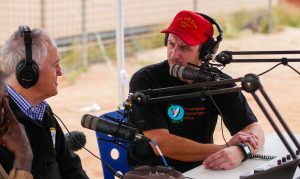 The PM, Malcom Turnbull even took part in an interview with Manager Tom Holder and Chairperson Sammy Lyons talking about his time in Fregon, the Tjukurpa stories he heard about the Wanampi (Rainbow Serpent) and a variety of other topics as well. 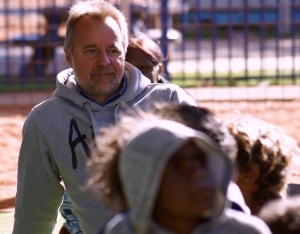 Federal MP Nigel Scullion visited Mimili and caught up with Maria Stewart of 5NPY. Here, the first PY Media Soundpole located alongside the most visited place in the commuity – the Amata Store. 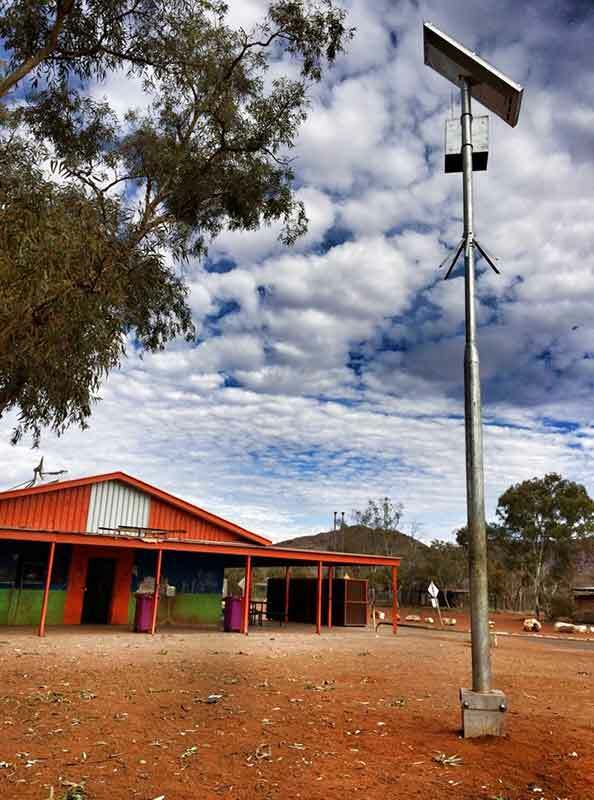 People can hear the radio 24/7; the speakers face down; clear sound radiates about 25 metres. Powered by the sun.